We are pleased to announce that after long and careful consideration we have selected the straps that will be included in our 2012 collection! Participation in this year’s competitions exceeded our expectations, making choosing the winners a much more difficult task. 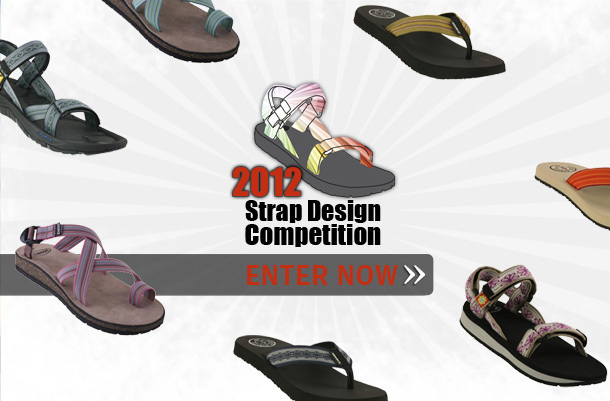 The 2012 Collection SOURCE Sandal Strap Design Contest is about to begin! Come and get your BALBALA! 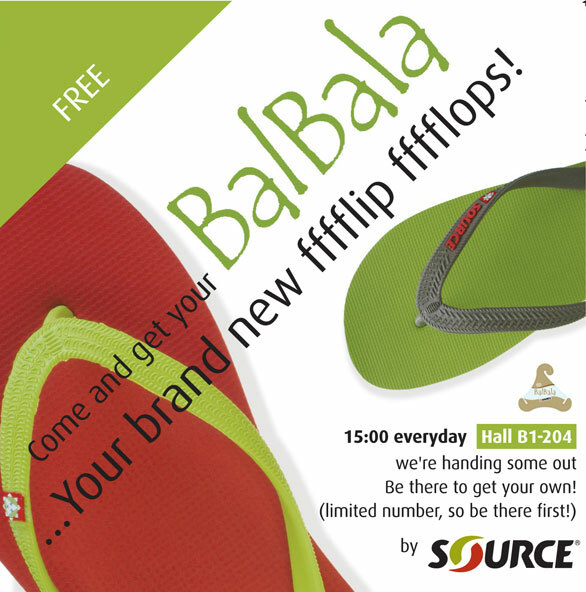 Come get your FREE brand new BALBALA Flip-Flops everyday at 15:00. Outdoor show, Friedrichshafen, Hall B1-204. We are spreading some SPRESHness! Come get your FREE revolutionary squeezable SPRESH bottle everyday at 13:00. 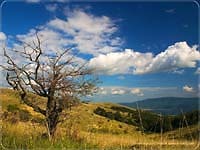 Today we launch our new website under a new domain name: SourceOutdoor.com. We’re all very excited with this advanced platform and all the abilities it offers. We hope it’ll give you a better, richer, experience. 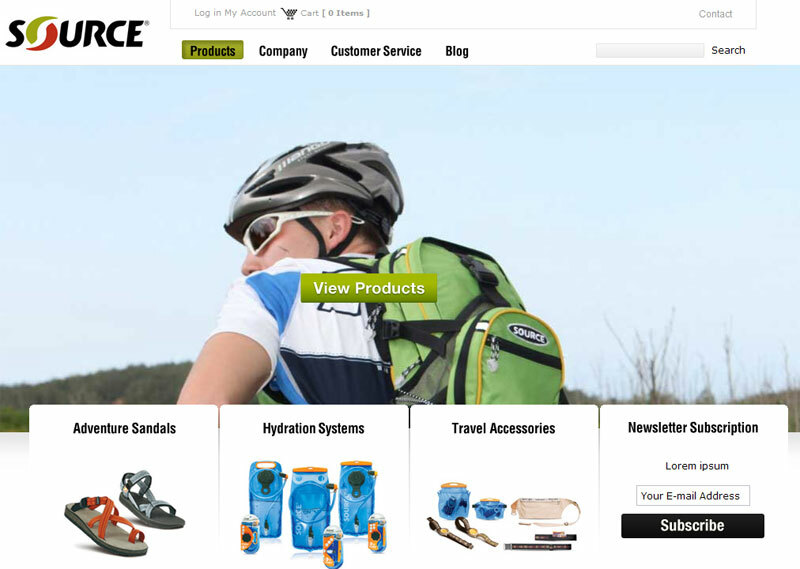 Here you can find detailed information about our products and technology, buy and register products, receive customer service and much more. We value your opinion and would like to learn from it. Whether it’s a bug you found, an idea to improve a product, or you want to tell us how much you like it – we’d like to know. Please use the various interactive elements, such as commenting on product pages, the forum, our blog, and the contact page. 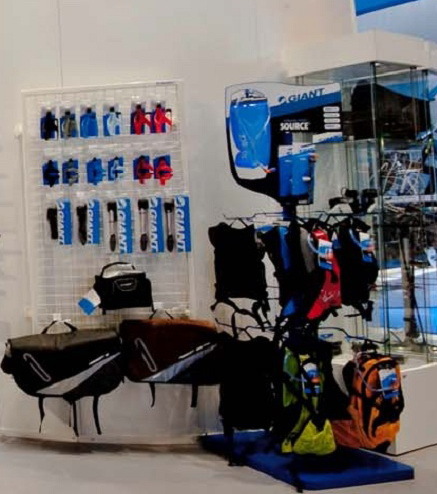 This year, with an exciting refreshed line of products, innovative items, one revolutionary product and one outdoor industry prize, we are really ready to go…The Outdoor show, July 15-19, Messe Friedrichshafen in Germany. You are all welcome to experience the new spirit of SOURCE®. We’re looking forward to meeting you at our booth – Hall B1 204. 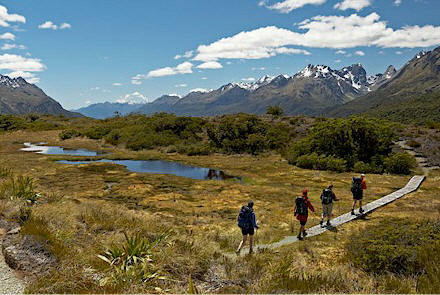 We’re pleased to tell you that our WLP (Widepac™ Low Profile) has won the 2010 Outdoor Industry Award. The WLP is a unique slim design that leaves more space for your cargo. The cut-out center prevents the ballooning effect and retains the reservoir’s shape even in extreme conditions.